Welcome to another week of Wallpaper Wednesday and the introduction of this wonderful wallpaper from Hibou Home. The image above is from Animal Parade, a lovely range from Hibou Home for children’s room and nurseries that’s subtle, stylish and contemporary. 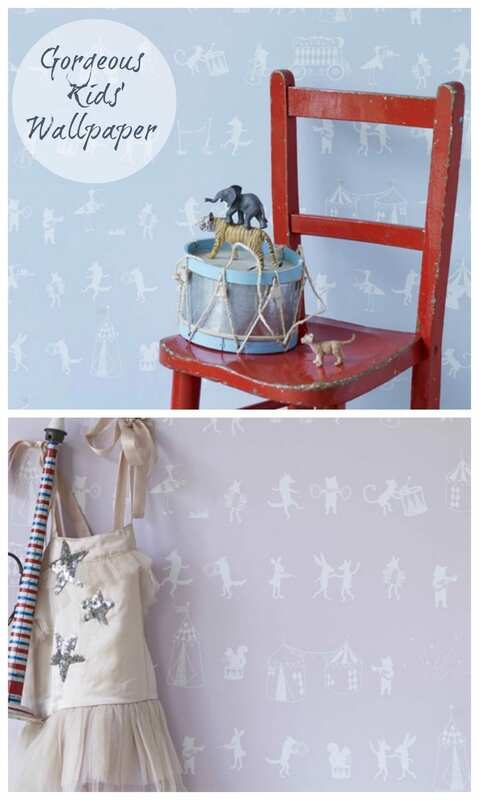 This delightful design features silhouettes of a troupe of animal musicians, dancing creatures, fireworks, circus tents and is certain to entertain your little one and look wonderful on your walls as well. Isn’t it just delightful? Available in 3 different colourways, Chalk Pink, Mint Green and Pale Sky with a metallic hint across all the designs and priced at £70 per roll. I must admit I do agree sometimes. 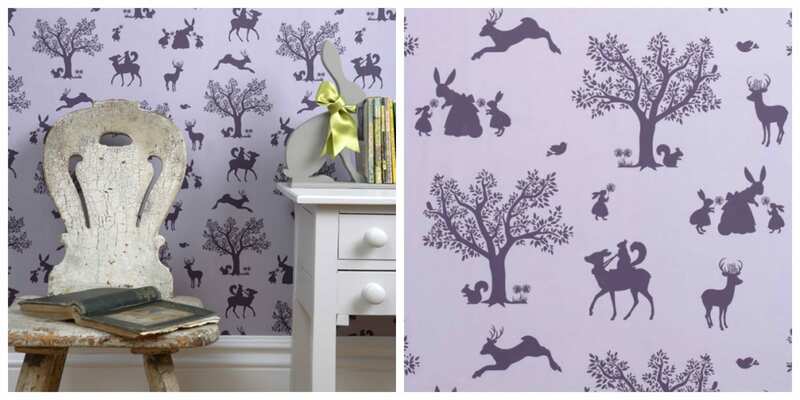 It can be hard to find stylish children’s wallpaper that ‘fits’ the look and feel of a modern home and although our kids might prefer a little Thomas or Dora on their walls, we don’t always want to see that, and of course it can date very quickly. Wallpaper like this might be more of an investment but it will last for many years as the children grow. 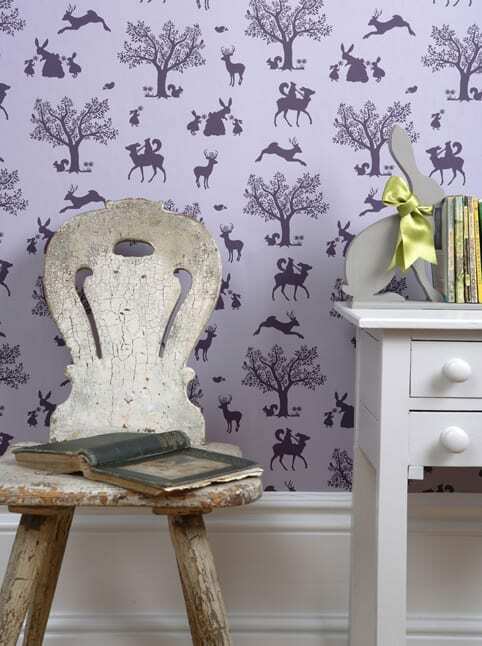 Animal Parade isn’t the only design that Hibou Home have, take a look at a selection of their other ranges. 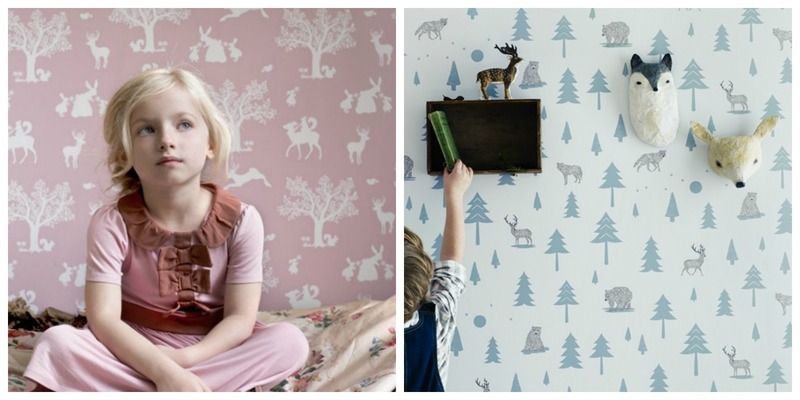 All of these wonderful stylish kids wallpapers are available at Hibou Home for £70 per roll or you can get them through the brilliant WallpaperDirect too by clicking here. Previous Post Which Home Improvements Can Pay for Themselves? These Wallpapers are too good I like it too much.. I love the minty green one with the trees, bears and stags. So nice to see cute but modern designs that are long lasting. I love these wallpapers, do where i can get them in the UK? These all are awesome Wallpapers. 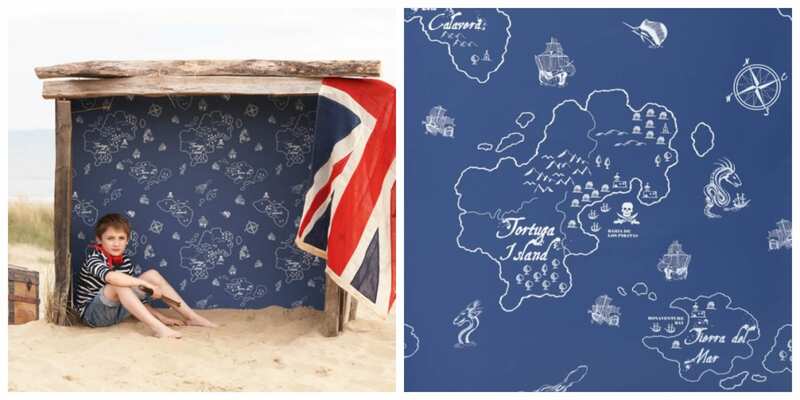 I like the Pirate Seas Wallpaper from Hibou Home Great for boys rooms. Love to put on my baby’s room too! This so cool. This is so beautiful work. I have found out beautiful and stylish wallpapers for kids. I think most of children will love these wallpapers. They are cool, thanks for telling me about them.